magnetsite has no other items for sale. 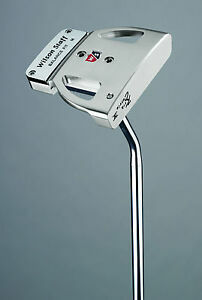 If you are looking for an expensive alternative to all the $200 plus putters, try this. With the additional weight kit I was able to match the swing weight of my old putter. If you play different courses this is perfect to change the feel without changing putters. 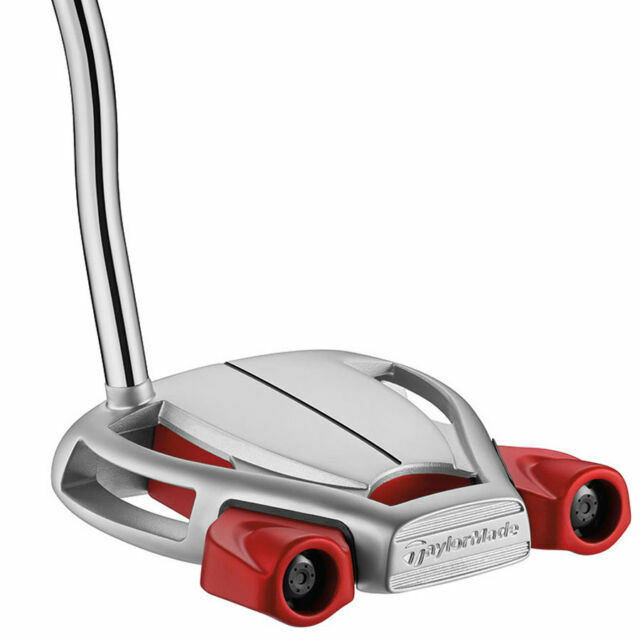 Also looks very good not cheap like all the low cost putters being offered. Putter head lines up easily with the line to the hole. Very nice feel, well balanced. I prefer the "Light" weight to the others.